‘iZombie’ Promotes Robert Knepper aka Blaine’s Dad as Series Regular for Season 4! 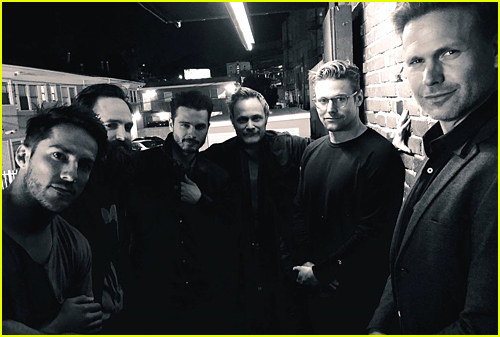 | Aly Michalka, David Anders, iZombie, Malcolm Goodwin, Rahul Kohli, Robert Buckley, Rose McIver, Television | Just Jared Jr. The cast of iZombie gets signing at the autograph booth during 2017 Comic Con on Friday (July 21) in San Diego, Calif.
Rose McIver, Robert Buckley, Malcolm Goodwin, Rahul Kohli, David Anders and Aly Michalka all stopped by the booth to meet fans just ahead of the screening at the event. During the panel, the cast also gave fans a surprise that Robert Knepper, Blaine’s dad, will be joining the new season as a series regular. 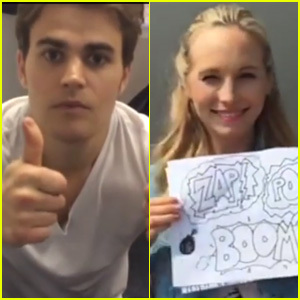 You can check out his full announcement below, plus a sizzle reel! FYI: Rose is wearing John Paul Ataker. Christina Grimmie Opened Up The iHeartRadio Music Festival In Vegas & Slayed It! Bella Thorne & Gregg Sulkin Couple Up at Comic-Con! 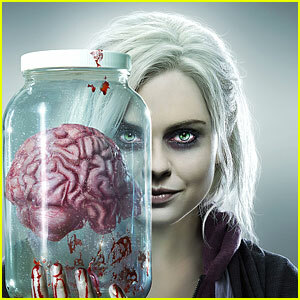 Rose McIver & 'iZombie' Co-Stars Hit SWSW Ahead of Season Premiere! 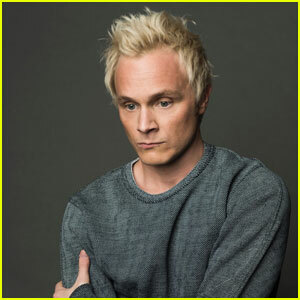 Meet The Cast Of 'iZombie' Ahead of Tuesday's Premiere! 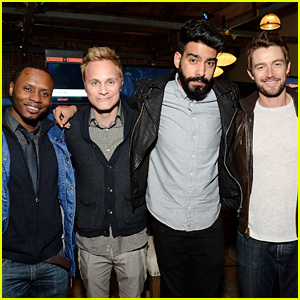 The 'iZombie' Guys Geek Out Together as New Trailer Debuts!